Do you spend your nights tossing and turning, watching the clock, staring into the abyss, anxiously thinking about tomorrow? It's time to take back the night! 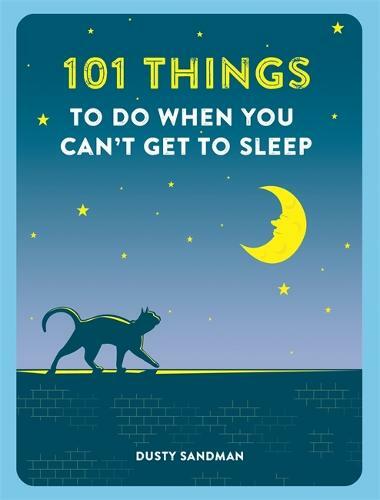 Whether you want tips to help you sleep, imaginative ways to be productive and reduce anxiety, or just fun alternatives to battling the bedsheets, you'll find all you need here. This is the ultimate book to take the stress out of the small hours.